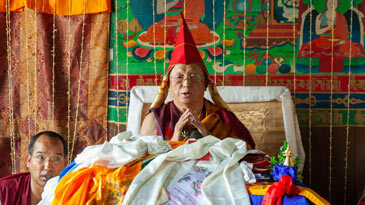 Impressions from the week long Tara’s Triple Excellence retreat at Asura Cave, Pharping, Nepal. 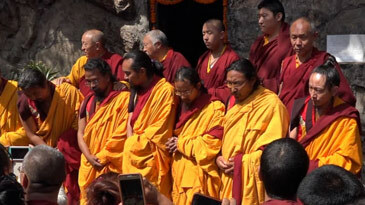 Six monks emerged from years of retreat. Some have concluded over three, six or even nine years of retreat!